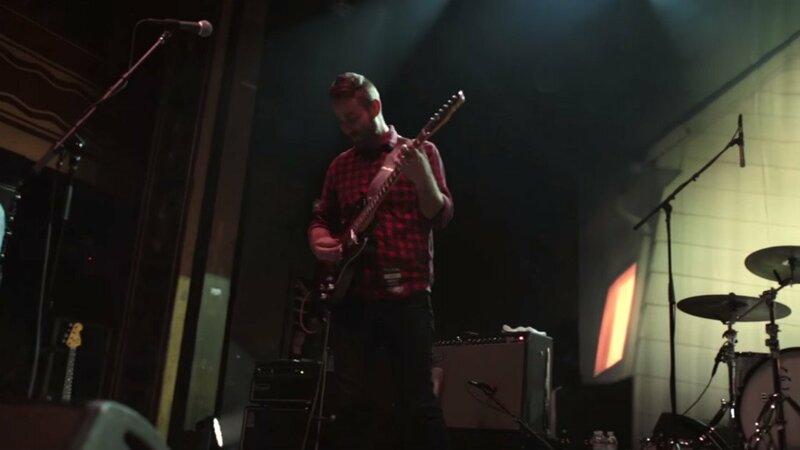 After a hiatus of 14 years, American Football hit the road in 2014 and played concerts in Chicago, New York, Los Angeles, and San Francisco. 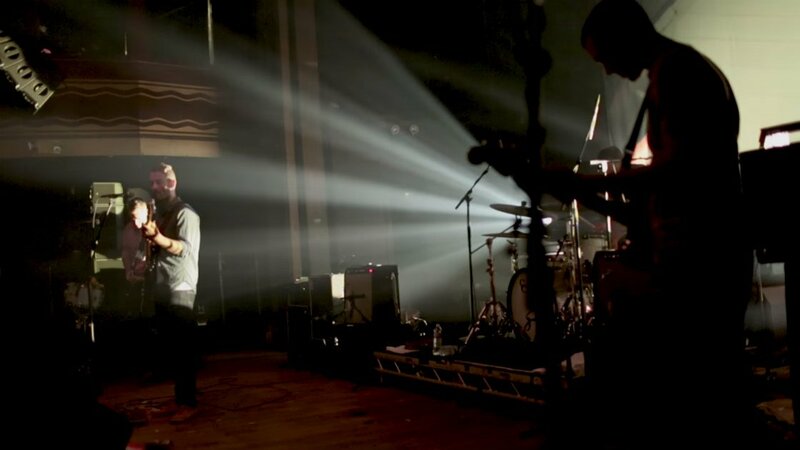 Earlier this week, the band shared a live performance video of "Summer Ends." The song was part of the encore to sold out crowds during their three night run at Webster Hall in October 2014. Check it out above. The beginning of the video captures the nostalgia among the band, catching up like friends who haven’t seen each other in a long time. Over the chilling horn introduction, we're treated to behind-the-scenes footage of the bandmates and crew laughing and smiling, enjoying each other’s company before the show. Then the guitar line kicks in and the intensity gets taken to another level. The crowd is instantly mesmerized by the emotion of the music. Everyone in the room listens intently to the warm steady guitars, soft thumping drum, and chilling trumpet line. Mike Kinsella’s voice is powerfully screechy and whiny, but in an emotional way that truly captivates the audience who have desperately waited to see them for so long. It's the raw passion that makes this performance sentimental. In addition to touring last year, the band also re-released their self-titled album with songs that weren’t on the original version back in 1999. American Football (Deluxe Edition) is available on Amazon (Vinyl, CD, MP3) and iTunes. You can also stream the album for free right here on Zumic. For American Football's latest music, news, and tour dates, check out their Zumic artist page.